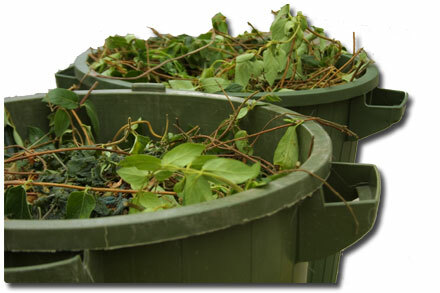 (ECC) — The last day for city of Omaha yard waste pickup is – today – Monday, Nov. 30th, 2009. So, if you’re a leaf-raking procrastinator – the time is now to do it! But, if you missed this deadline, don’t fret. The other option is to mow over the leaves two or three times – which creates a nutrient-rich mulch. That’s okay, too. FYI. Previous Results – Clothing Dr.